At the Esplanade , we encourage wellness at every opportunity. 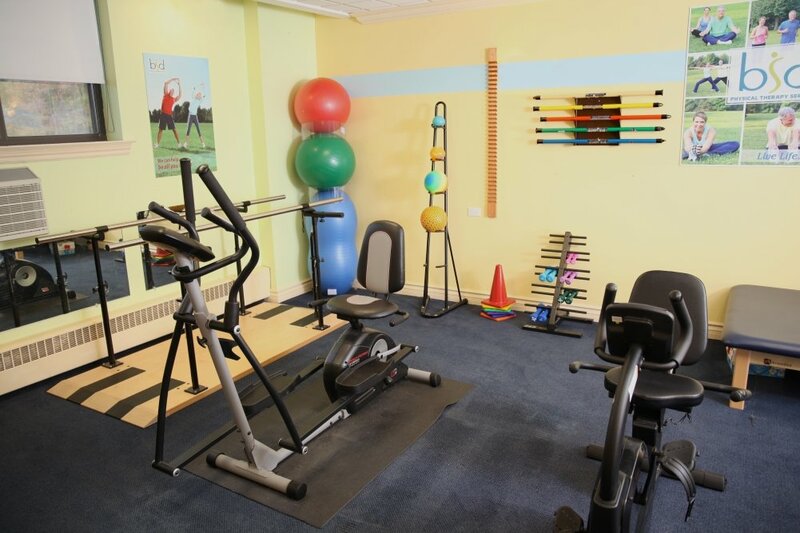 Our on site wellness center makes it easy for residents to access the care they need. Your health and wellbeing is our priority so we created a nurturing environment where support and care at your fingertips. We offer home health care to assist discreetly with personal care while preserving independence and dignity.